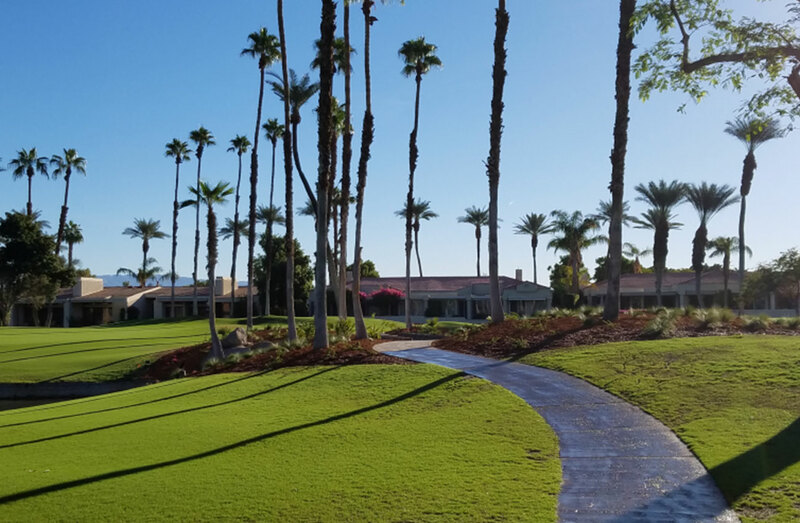 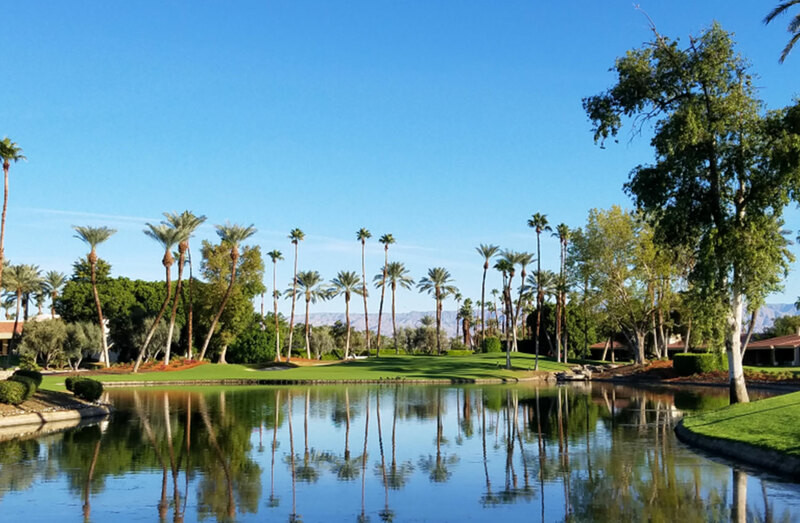 Originally built in the late 1970s in a prime location in the Coachella Valley, Desert Horizons Country Club enjoyed several decades of success as a private club and residential community. 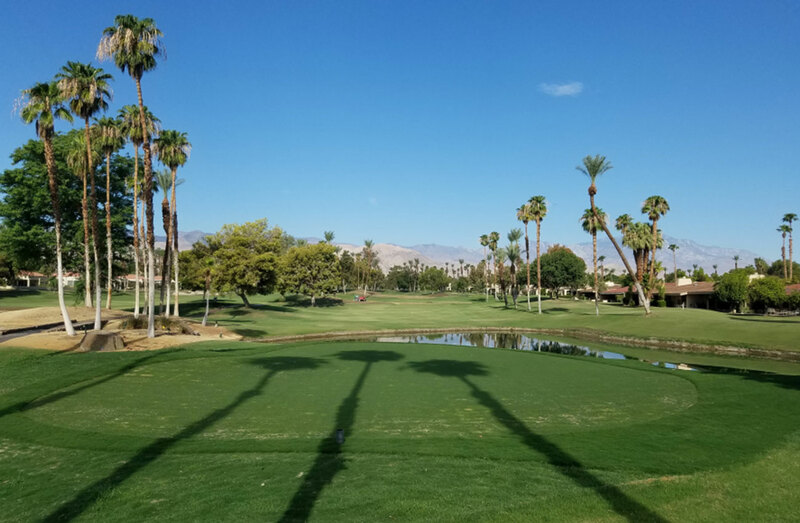 However, with a changing competitive and demographic landscape, DHCC’s obsolescing golf course was impacting the club’s ability to retain existing members and compete for new members. 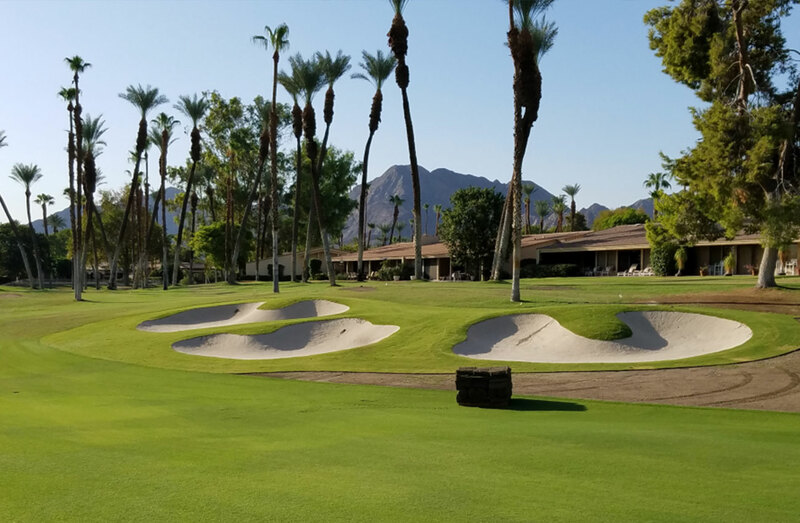 The club’s board initiated a plan to hire renowned architect Clive Clark to redesign the golf course and rely on voluntary contributions for the renovation costs. 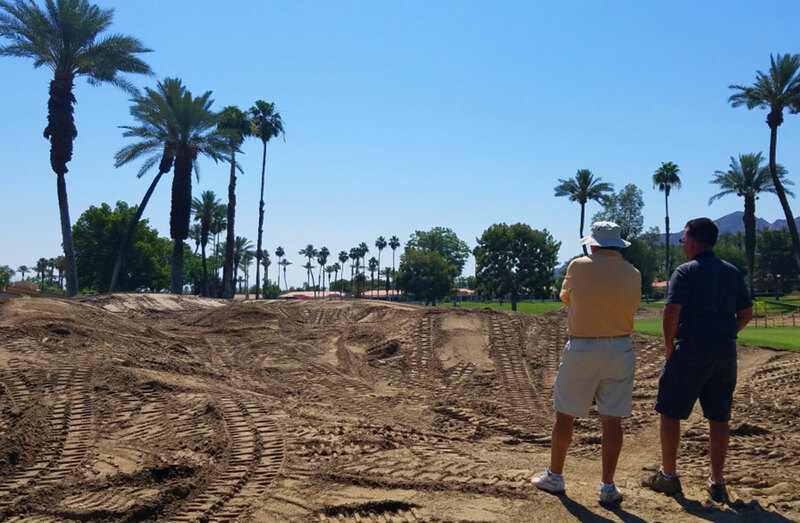 The board engaged Sunrise Golf to manage the bid process, negotiate pricing and contracts, and supervise the construction process and job cost accounting. 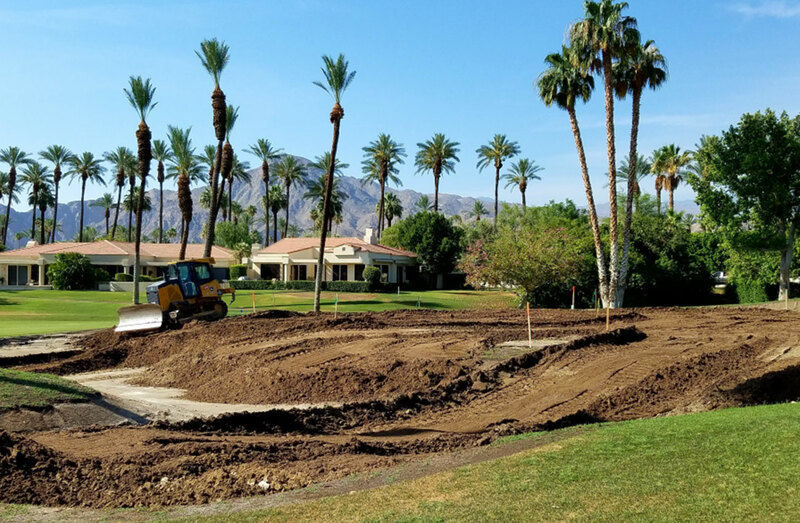 The first phase comprised of holes 1–9 and was completed during the summer of 2016, drawing an overwhelmingly positive response from existing and prospective members.